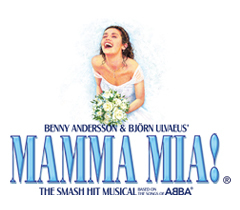 New dates have been announced for the MAMMA MIA! 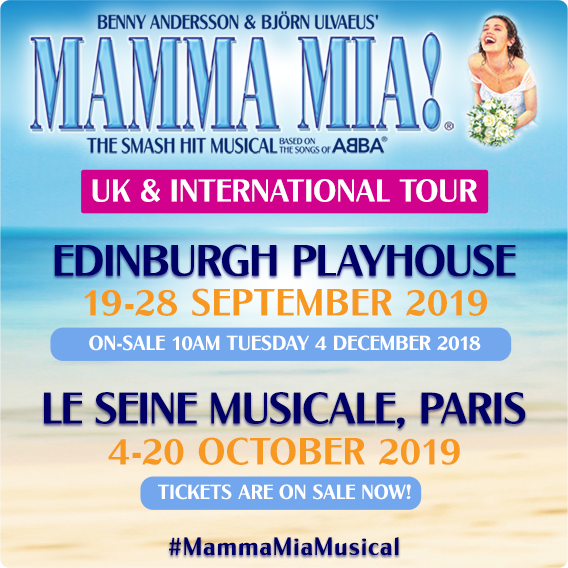 UK & International Tour, with the show arriving in both Edinburgh and Paris in 2019! The show will be performing at the Edinburgh Playhouse from 19 - 28 September 2019. Tickets on sale from 10am Tuesday 4 December 2018. It will then be appearing at Le Seine Musicale, Paris, from 4 - 20 October 2019. Tickets for Paris are on sale now, so grab yours today here! Keep an eye out on our website for more details and new venue announcements.